A federal law called the Fair Debt Collection Practices Act – commonly referred to as the FDCPA – requires debt collectors to treat consumers with respect and be clear about the debt that is owed. There is no shame in owing a debt and no one should be subjected to harassing or threatening collection activity. Calls before 8 a.m. and after 9 p.m. 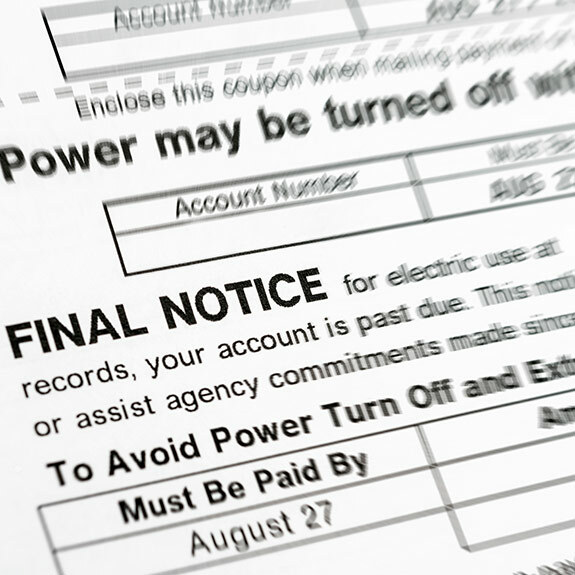 If a debt collector violates the FDCPA and your rights, you may qualify to file a lawsuit against the collector and request damages – up to $1,000 in statutory damages plus any actual damages you suffered and an award of reasonable attorneys’ fees and costs for your counsel so that you do not have to pay a fee. 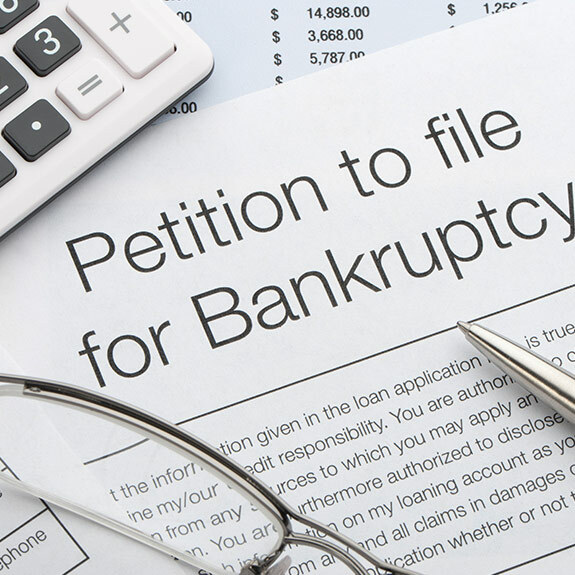 If you have been sued on a debt, you may have a good defense. For example, creditors and purchasers of old debt have to sue within a certain timeframe or they lose their rights to sue. Also, if you don’t recognize the amount of the debt or the entity who has sued you, you have the right to demand additional information and you may be able to work out a payment arrangement that does not include all of the requested interest, fees or costs based on your ability to pay. 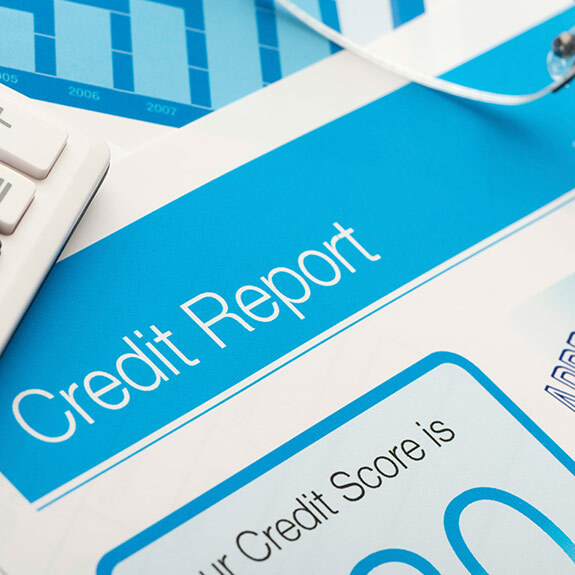 Your credit report impacts your ability to qualify for a credit card, a mortgage, a student loan, and, since potential employers and landlords may be able to view your report, your credit even impacts your ability to get a job or rent an apartment. That’s why it’s so important to know what’s listed on your credit report and ensure the information is correct. Each year, consumers are unfairly denied credit based on errors contained within their credit reports and many times, it’s too late to correct a false entry once you are already applying for credit. Once a year, you can view your credit report for free at www.annualcreditreport.com. If you see information that is wrong or outdated, you have the right to dispute that entry and have it removed. If the incorrect information is not updated properly or removed, then you may have the right to seek relief under the Fair Credit Reporting Act or FCRA. 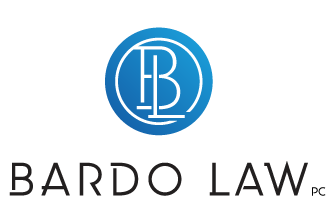 To learn whether you may have a case under the FCRA for false credit reporting or improper dispute handling, contact Bardo Law, P.C. for a free case evaluation. We can also begin the dispute process and provide tips so you can resolve the problem yourself. 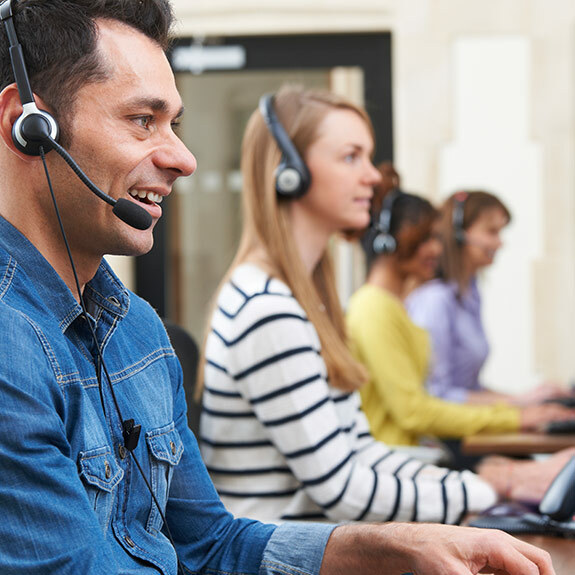 With new technology, solicitors, creditors, and debt collectors now use automatic dialing systems to place hundreds of thousands of calls per day. While simply using an automatic dialing system is not illegal, if you did not give prior written consent for your cell phone to be called or texted, you may have a claim under the Telephone Consumer Protection Act, or TCPA, and the right to stop these unwanted calls. In addition to regulating “robocalls,” the TCPA contains other protections for consumers. For example, companies must keep a “Do Not Call” list and have procedures for consumers to request to be added to that list. There are also regulations that govern who can leave you a pre-recorded voice message. If you think your rights under the TCPA have been violated, you could recover as much as $500 to $1500 per illegal call or text. To add yourself to the National “Do Not Call” registry, go to www.donotcall.gov. You can also read about the Federal Commerce Commission’s latest ruling on the TCPA by visiting FCC.gov. Buying or leasing a vehicle can be a frustrating process and consumers are often misinformed of their rights. 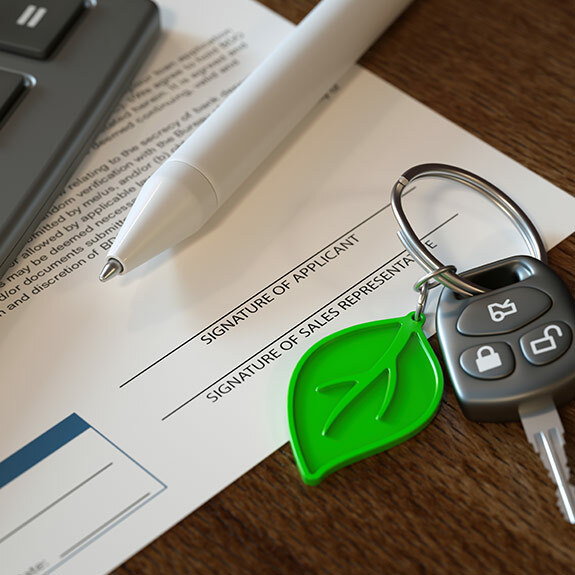 In an effort to secure a sale, dealership personnel often make promises that they can improve a consumer’s credit or re-finance a deal after a few months. These promises are often false and consumers end up with high interest rate loans on cars they do not want. If you signed multiple contracts, were asked to come back to the dealership, and were threatened with the loss of your down payment or trade-in if you didn’t sign new paperwork, or if you have questions regarding how a dealership has treated you, fill out the online intake form. 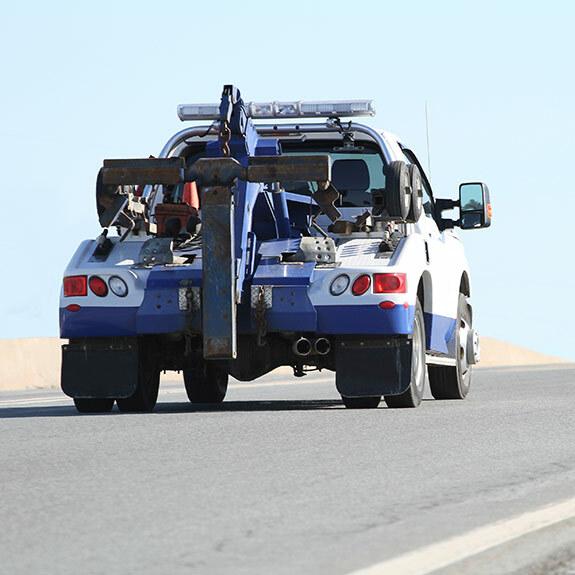 If you are behind on payments, your vehicle may be repossessed. However, a repossession agent must not “breach the peace,” when taking a vehicle. For example, if your vehicle is behind a locked fence or garage, the repossessor cannot break the lock or cut the fence. Also, a repossession agent cannot get physical with you, misrepresent his or her affiliation with local law enforcement, or disturb your neighbors. After a repossession, you are entitled to receive a notice that explains your rights, what you need to pay if you want your vehicle back, and how to retrieve any personal items inside the vehicle. If your vehicle has been taken, and you think your rights to a peaceful repossession have been violated, or if you did not receive proper notice after the repossession, click below. Since the housing market’s dramatic tumble in 2008-2009, in exchange for federal funds, banks and mortgage servicers are required to assist consumers in finding alternatives to foreclosure to protect home values and preserve home ownership. 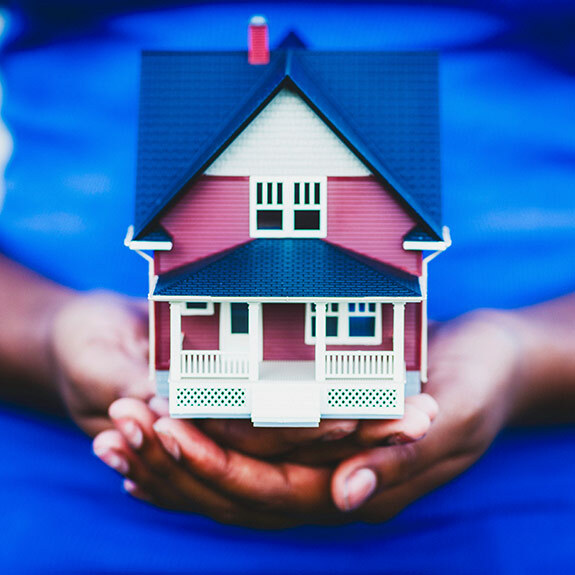 One federal program – HAMP – was created to allow consumers to apply for affordable mortgage loan modifications and other alternatives to foreclosure. We can help if you have applied for a home loan modification and are concerned about delays with your application or your rights in foreclosure. If you are in foreclosure and your property access has been limited – for example, your locks were changed, your water was shut off or you have seen inspectors on your property – you may have a claim under state and federal law. Chicago city residents have special tenant rights. The ordinance governing landlords is known as the CRLTO and it governs the condition of apartments, how security deposits are returned, how to dispute rent charges, and other matters. Bardo Law, P.C. can help you understand your legal options involving your apartment rental. To learn more about Chicago’s Residential Landlords and Tenants Ordinance, visit Tenants-Rights.org or Lawyers’ Committee for Better Housing.